Writing your resume can be a daunting task. You want to make sure you include all of the critical information and accomplishments that will attract a hiring manager’s attention. At the same time, you don’t want it to be too overwhelming or cluttered and risk being passed over. This is especially difficult when you’re not entirely sure what it is you want to do. Many job seekers make the mistake of saying, “I’ll take anything, as long as it’s a job.” While the intention is good – being willing to do diverse roles – in reality, it can make your job search harder. 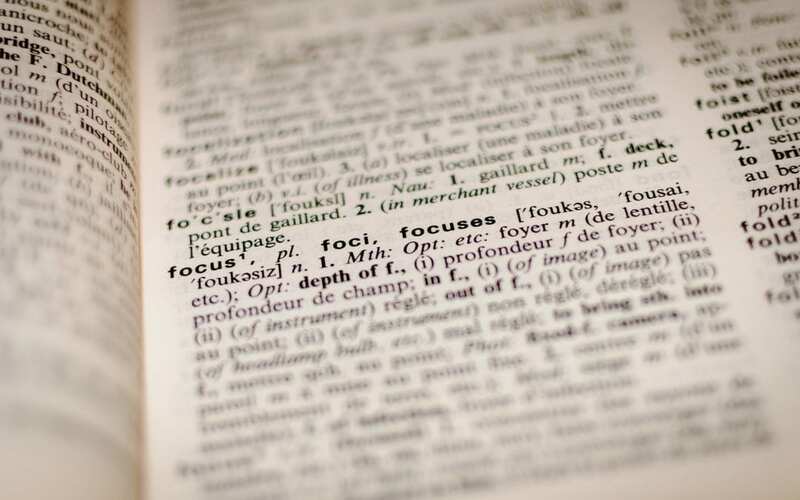 Your resume needs to have a clear focus, and so do you. Blindly scouring the job boards or interrogating friends about what job openings they may be privy to isn’t always the best approach. So how do you make a cohesive, effective resume that helps you move forward in the job search and attracts positive attention from hiring managers? Spend time doing your research. Unsure about where you want to head in your career? Take some time to explore what is out there. Read a variety of job descriptions for different positions. Talk to family and friends about what they do and what they like/dislike about their line of work. Spend time reflecting on what you like to do and what you’re good at – it can be helpful to ask others for their insight on this because they may recognize strengths that you’ve overlooked. Use this information to narrow down your job search. Instead of going after any and every job you may be remotely qualified for, target one or two positions in particular. Highlight key words, skills, and qualifications that appear over and over again. These are some of the points that you will want to emphasize as you focus your resume. Be selective about what you include. It can be tempting to include a wide range of tasks, projects, and accomplishments for each role you’ve held. However, to really tailor your resume, you want to focus on those that are most applicable to the position you are seeking. Find key points that demonstrate your ability to do the tasks required and show you can achieve results. What is most important for a potential employer to take away from each position and how it relates to your suitability for the job you’re applying for? Don’t add extra information just for the sake of adding it or to make your resume appear more impressive. Quality over quantity. Create a strong opening. Your summary of qualifications and core competencies sections are a place where you can shine. Really focus in on what you bring to the table and why you’re a good fit for the position. Consider some of the challenges typically faced in that type of role and how you are able to overcome them. What strengths and strategies have you honed over the years? Don’t waste this opportunity to promote yourself by using vague, generic statements like saying you’re a team player or a “seasoned professional.” What makes you stand out? If you’re having trouble figuring out where to start with your resume or how to fine tune the message you’re sending, turn to the team at Grammar Chic. We’ll work with you to highlight your strengths and abilities as they relate to the type of role you’re pursuing. Contact us at resumewriting@grammarchic.net or (803) 831-7444 to get started.